That said, in our experience as a Mason City real estate professionals, We've also found that providing the very best service is essentially about putting our clients first. This means being accessible, being a good listener as well as a good communicator, and responding quickly to YOUR needs. This "client first" philosophy has always been our approach and it requires us to continually improve our skills and ways of doing business. In addition, We've found that the latest technologies are enabling us to do everything we've always done, only much more quickly and efficiently. They have also helped us to extend the range of services we provide to our clients. We strive to offer unparalleled professional service to ALL our clients in the Mason City Iowa real estate area and surrounding communities (Clear Lake, Ventura, Nora Springs, Manly, Rockwell). Your complete satisfaction with our service and representation is our number one priority and guarantee! DON'T buy a house without talking to us first. Start your dream home search today, check out listings at: https://www.REALTOR.com. Want results? Want tools? Want someone YOU CAN TRUST? ... Hire the Brian Randall Realty (BRR) team! Thank you in advance for investing your valuable time to review the wide variety of useful information and resources we have pulled together which are designed to help you buy or sell a home more effectively in the Mason City area. From information on the local community, to advice about finding a mortgage or preparing your home to sell, it's all available here on our web site and for those that hire the Brian Randall Realty (BRR) team, we provide an exclusive/extensive Buyer's and Seller's Edge Guidebook to our clients to navigate through the Buying and Selling process! 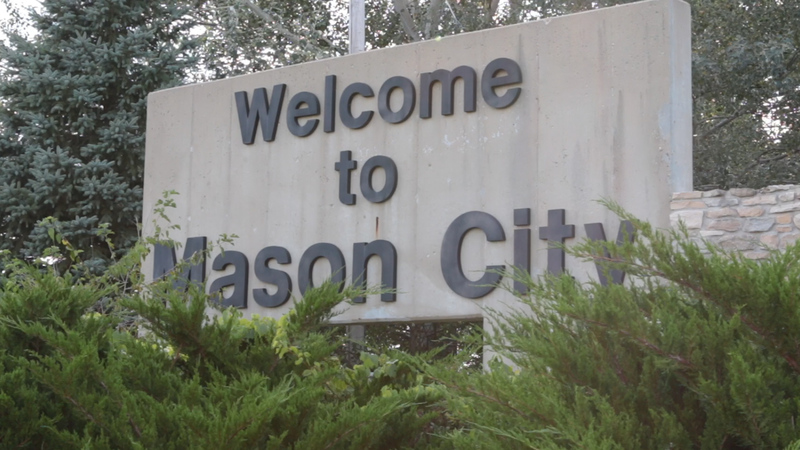 Also, check out our "Home Values" tab above to see valuable information about home values in the Mason City area. We are a member of the Greater Mason City Board of Realtors (Multiple Listing Service-MLS), Iowa Association of Realtors (IAR), National Association of REALTORS® (NAR) and being born in this area gives us the experience to know the community inside and out as well as provide high quality relocation services. "We want to help YOU pursue, achieve, and protect YOUR dreams!" So whether you're buying, selling, or relocating, please enjoy your visit to our website and feel free to contact us. We would really appreciate the opportunity to help you with all your real estate needs. So when you decide that you'd like to buy or sell a home in the Mason City, Clear Lake, Ventura areas, please contact me.